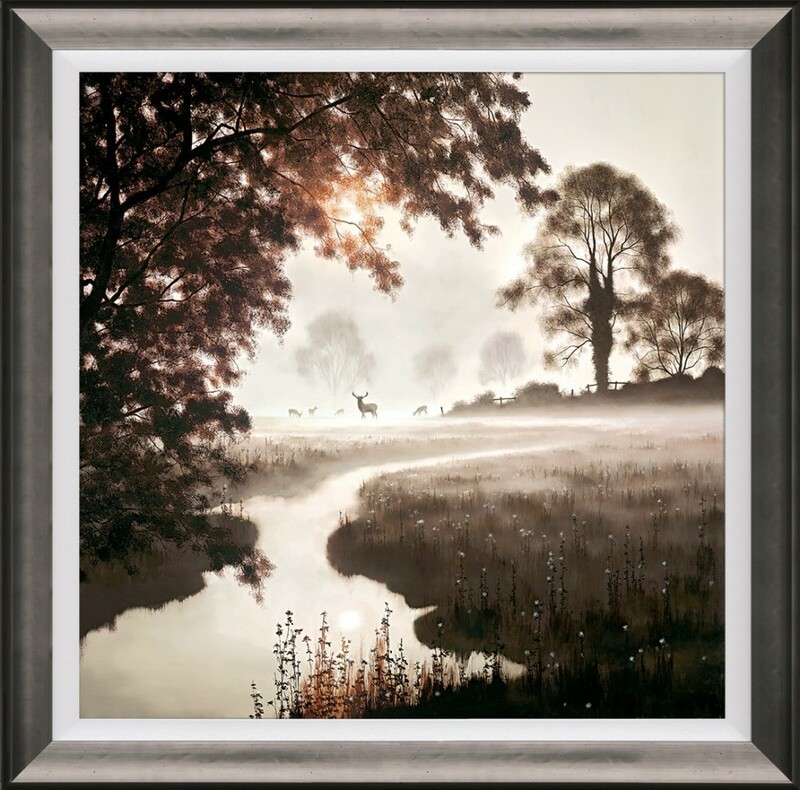 Longridge Gallery is a fine art gallery and picture framing business, established in 1985, with a wide selection of picture frames, situated near Preston in Lancashire. The gallery specialises in original artwork, signed limited edition prints, canvasses and bronze/porcelain limited edition sculpture from the country's most collectible artists. Current stock includes work by Doug Hyde, Sherree Valentine Daines, Sue Howells, Kerry Darlington, Duncan MacGregor, John Waterhouse, Wendy Corbett, Rozanne Bell and Steven Townsend. Our other featured artists are listed alphabetically for your ease of searching. 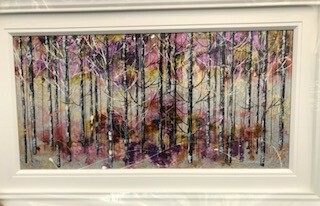 At Longridge Gallery we attempt to stock the widest variety of styles and prices possible and easy, interest-free payment terms are available. 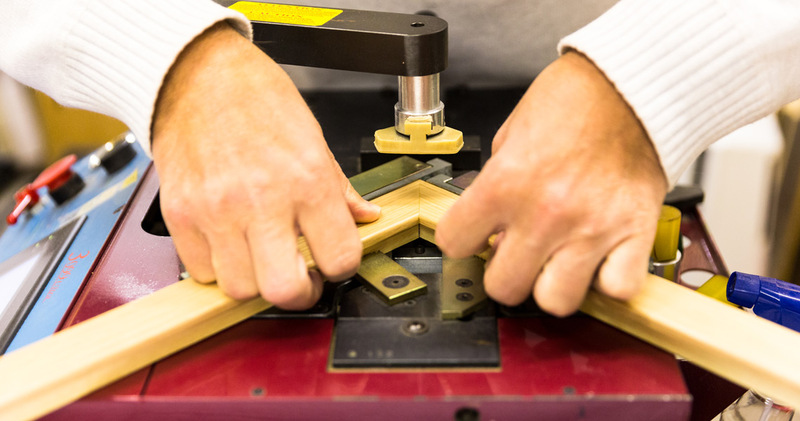 All picture framing is done on the premises by our skilled team using high quality materials. 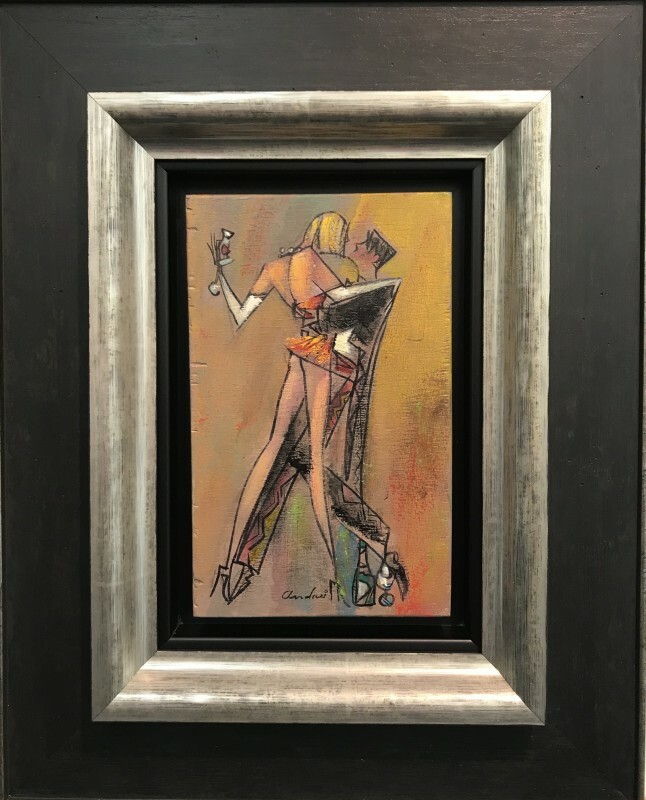 In addition to framing prints, posters and photographs we stretch needlework and tapestries, frame sports and tee-shirts, and stretch canvasses. Please feel free to call in for friendly, expert advice.